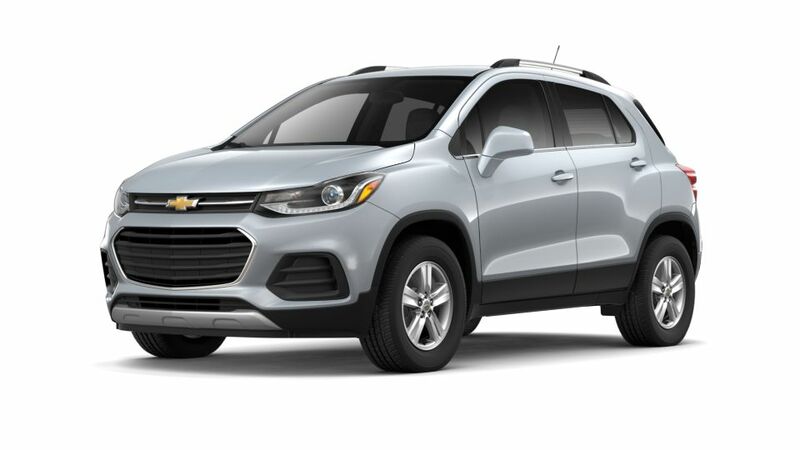 If you are looking for a small SUV in which you can zip through roads, the all-new Chevrolet Trax, available at our Franklin, TN store, is just the right vehicle for you. With this vehicle, maneuverability will never be an issue. 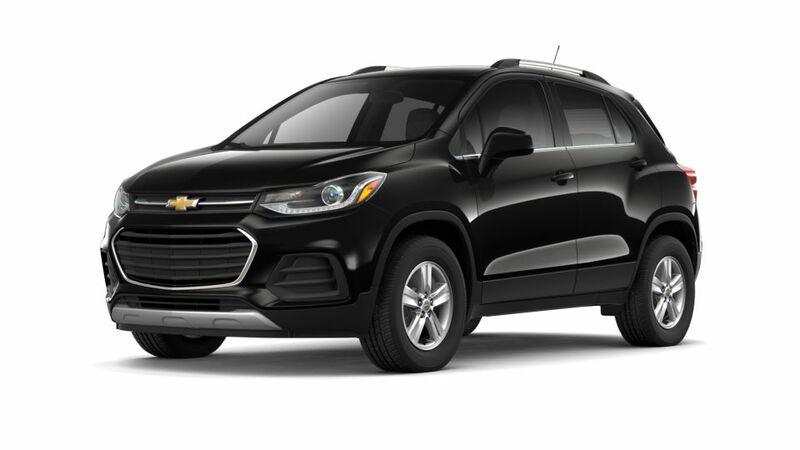 We have a large inventory of the new Chevrolet Trax, at our Franklin, TN dealership. Narrow down your search for this small SUV as per your liking - by trim, mileage, pricing, and color. Interior of the new Chevrolet Trax, offered at our Franklin, TN showroom, is quite equitable, and there is ample of head and legroom for both, driver and passengers. It provides convenience and connectivity - it has built in Wi-Fi hotspot, android auto and apple carplay. Drive down to our dealership to test-drive the new Chevrolet Trax in Franklin, TN today!